The APOLYNE® Body Train KIT ™ is the ultimate set of sports equipment. 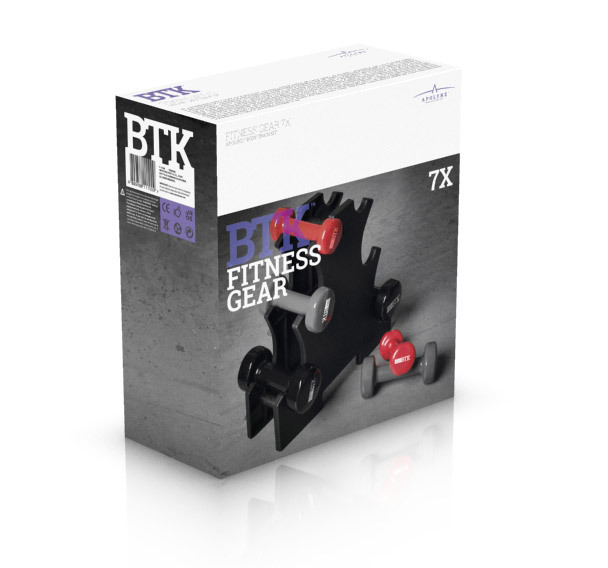 7-piece muscle toning kit. Includes: 55 cm ball (with pump). Linear elastic resistance tube. Elastic resistance tube in shape of an 8. Circular elastic resistance tube. Transportation bag. Made to last, there is a kit for each sports discipline. Train your body like a pro at home. The APOLYNE® Body Train KIT ™ is the ultimate set of sports equipment. 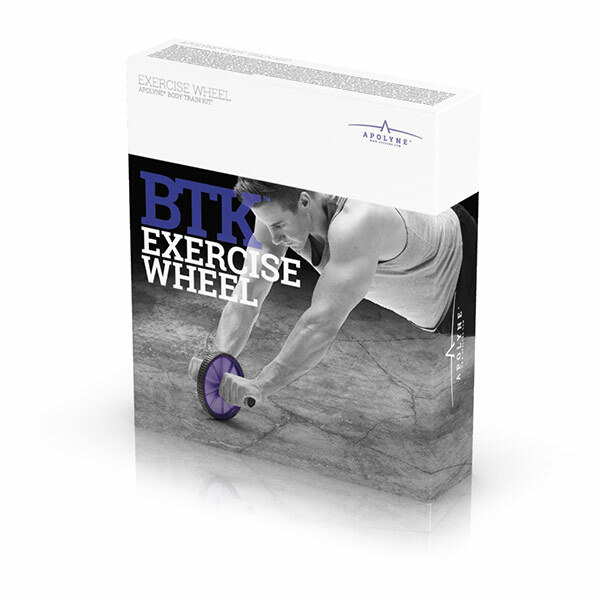 The abdominal wheel with dual-wheel mechanism helps you to strenghten your abdominals, arms and back. Made to last, there is a kit for each sports discipline. Train your body like a pro at home. The APOLYNE® Body Train KIT ™ is the ultimate set of sports equipment. Weights for hands or ankles to increase the effort during sports activities. Made to last, there is a kit for each sports discipline. Train your body like a pro at home. The APOLYNE® Body Train KIT ™ is the ultimate set of sports equipment. Stopwatch for accurately timing sports activities. Made to last, there is a kit for each sports discipline. Train your body like a pro at home. The APOLYNE® Body Train KIT ™ is the ultimate set of sports equipment. 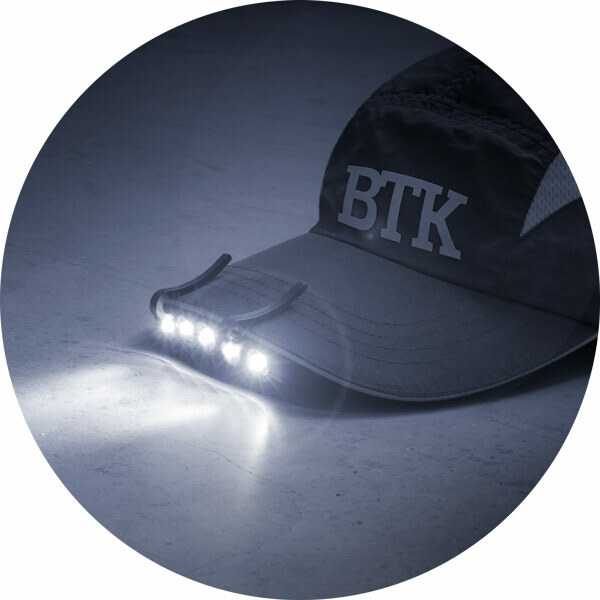 Universal LED light clip for caps. Train your body like a pro at home. The APOLYNE® Body Train KIT™ is the ultimate set of sports equipment. 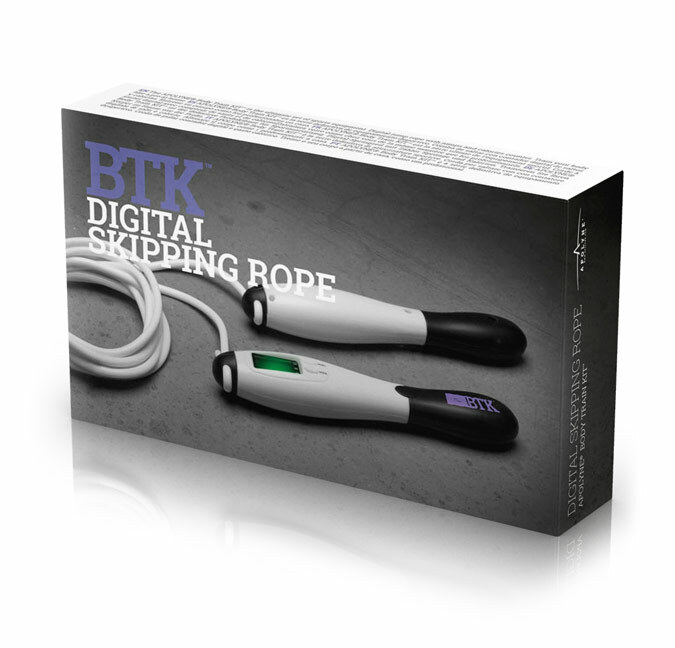 Skipping rope with digital jump and calorie counter. Train your body like a pro at home. The APOLYNE® Body Train KIT ™ is the ultimate set of sports equipment. You can now carry out sport at home and define your arm muscles if you follow a daily routine. You’ll be able to work out your biceps, triceps, shoulders, dorsals and chest conveniently. This set of unisex dumbbells includes: 1 support, 2 dumbbells of 1.5 kg each, 2 dumbbells of 1 kg each, and 2 dumbbells of 0.5 kg each. Made of viny. The APOLYNE® Body Train KIT™ is the ultimate set of sports equipment. Transform your body in just 10 minutes a day. Over 70 exercises to tone up your body. Strengthen your arms, chest, abs and back. Do cardio exercises while gaining muscle mass. It can also be used for Pilates and Yoga. Made to last, there is a kit for each sports discipline. Train your body like a pro at home.